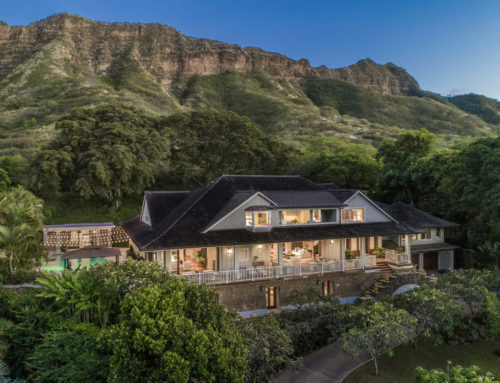 This spectacular under-construction estate is a masterpiece of luxuriousness and unparalleled details. 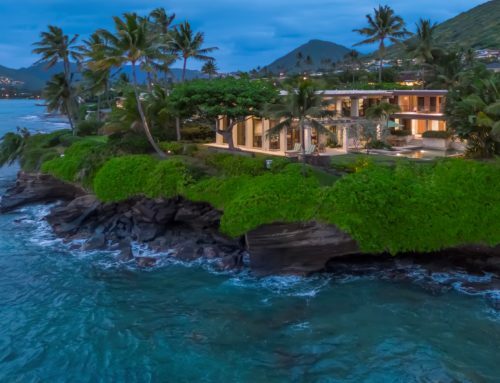 The residence offers approximately 5,400 square feet of extraordinary design and finishes with six bedrooms, six full bathrooms and one partial bath. Visitors are treated to an exceptional experience from the moment they walk onto the stylish catwalk entrance. 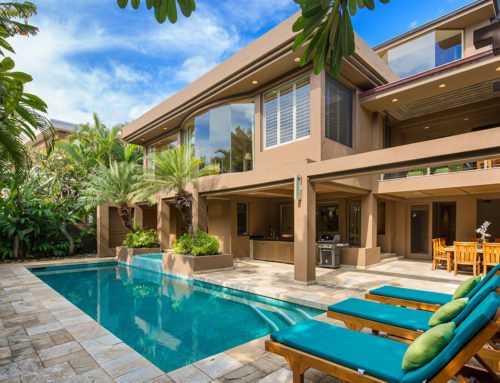 Custom features are exclusive to the property and include striking flooring throughout, venetian plastering, custom solid wood doors and windows and 30-foot accordion sliding doors for ideal indoor/outdoor living. The master chef’s kitchen features slick cabinetry, a separate breakfast area and top-of-the-line appliances. Enjoy a delicious meal in the chic dining room that overlooks the family room – a perfect setting for entertaining. 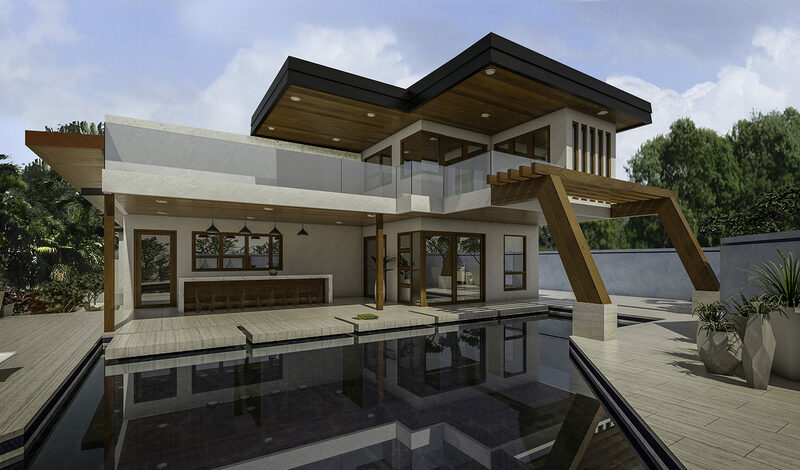 An unmatched blend of style, luxury, comfort and quality extends to every inch of this remarkable estate, with features such as a floating glass foyer floor, custom designed subterranean spiral wine cellar and a Tesla solar roof. 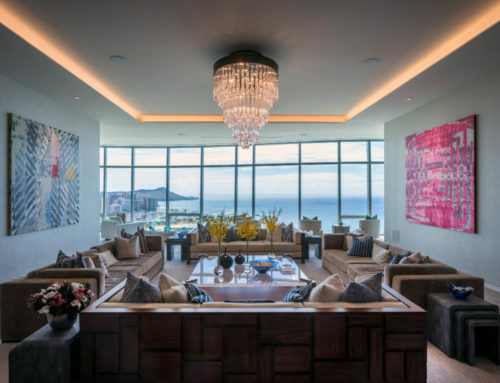 Among the home’s countless other notable features are a day spa, home theater and a fitness studio that can be used as a contemporary office. 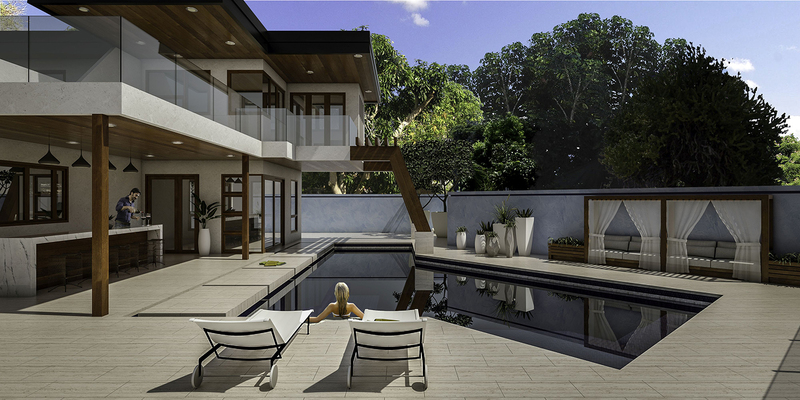 The spacious outdoor living area includes a reflection pool, modern asymmetrical pool and waterfalls. 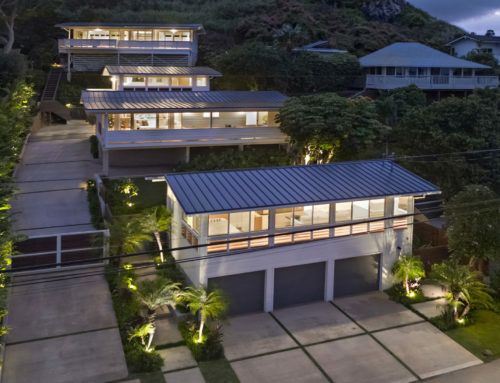 4079 Kulamanu Street is listed at $5,988,000 by Lisa Haeringer of Coldwell Banker Kahala. See below for a clip of the Fashion Show Brokers Open where more than 120 agents and their clients enjoyed a fun event while touring the extraordinary home.